Australian Teachers of Dancing (ATOD) Australasian Scholarships. To qualify for nationals, they must finish in the Top 4 in their respective State. 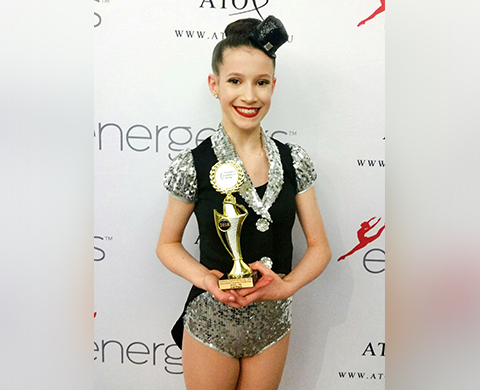 Emilia qualified for the Australasian finals in Classical Ballet, Tap and Jazz. Emilia finished 2nd in Tap and 4th in Jazz at the Australasian scholarships.